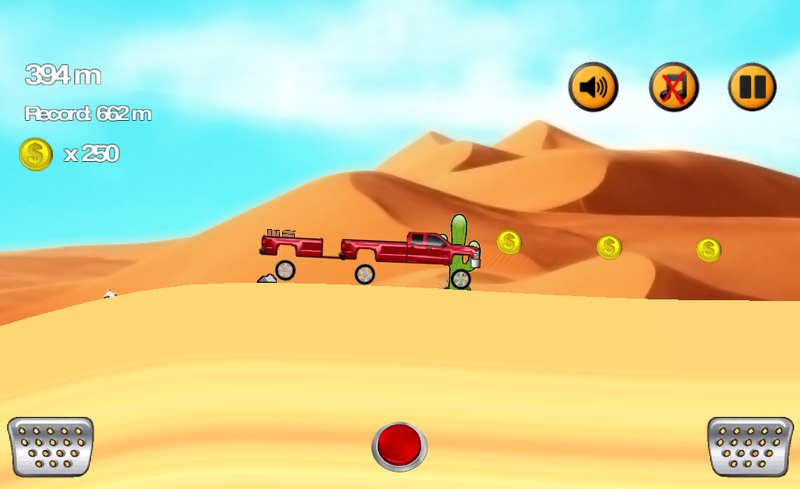 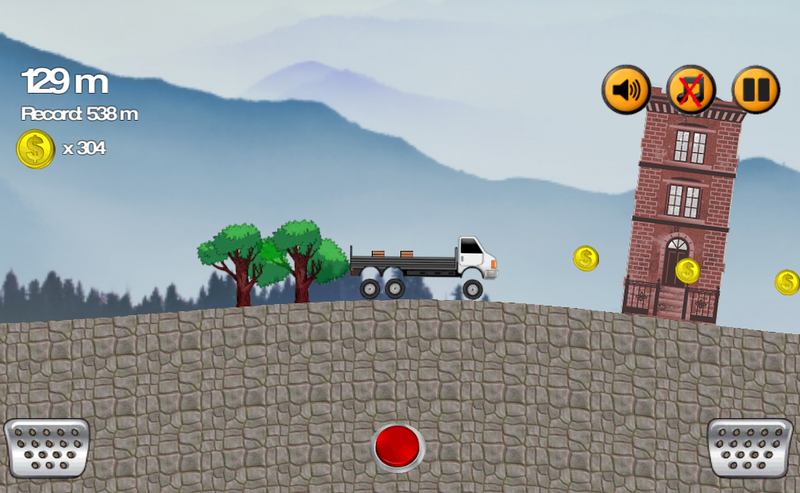 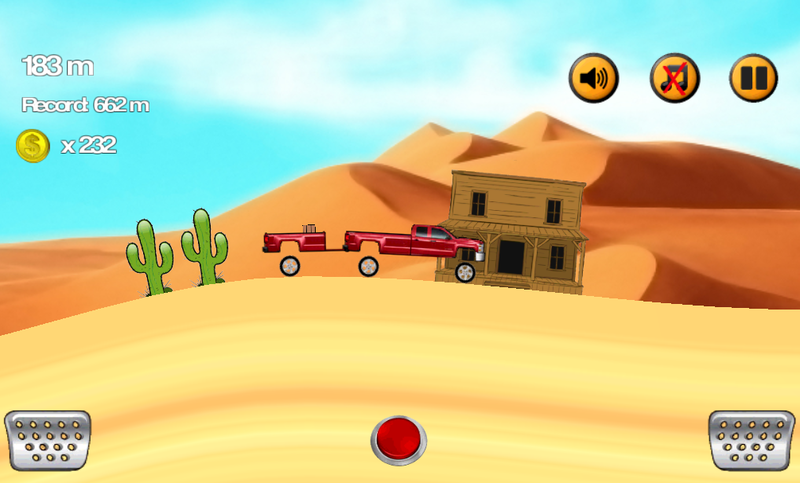 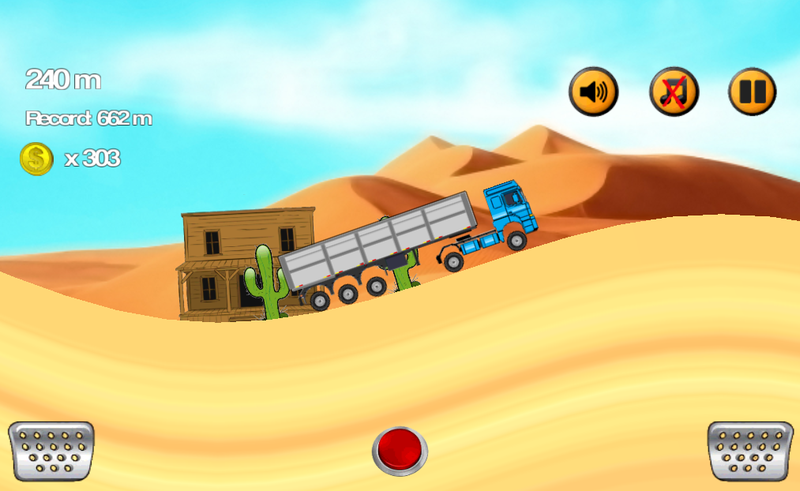 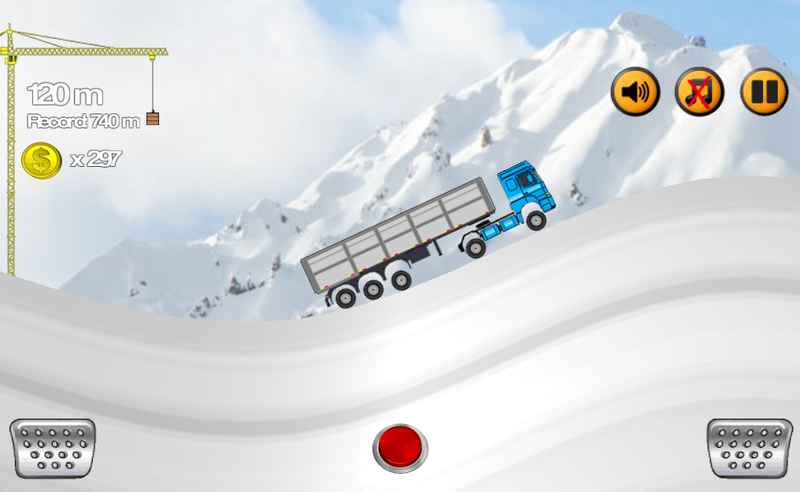 Cargo Driver is a fun and challenging game where cargo is carried in a variety of vehicles. 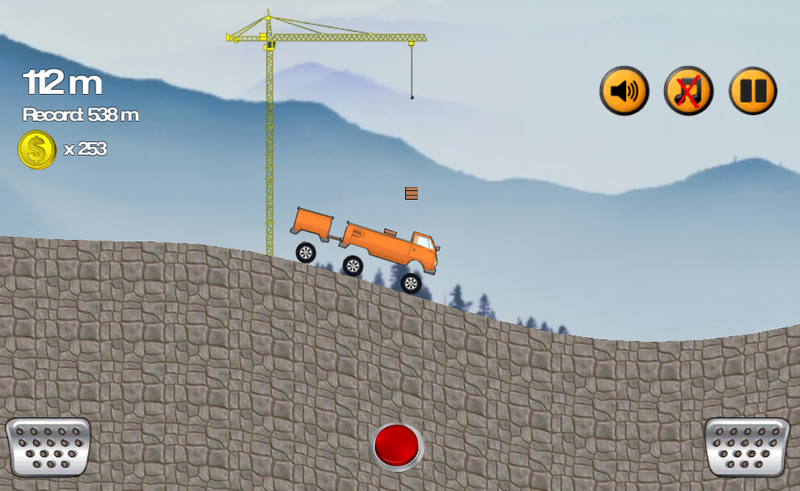 Collect boxes from cranes and try to get as far as possible. 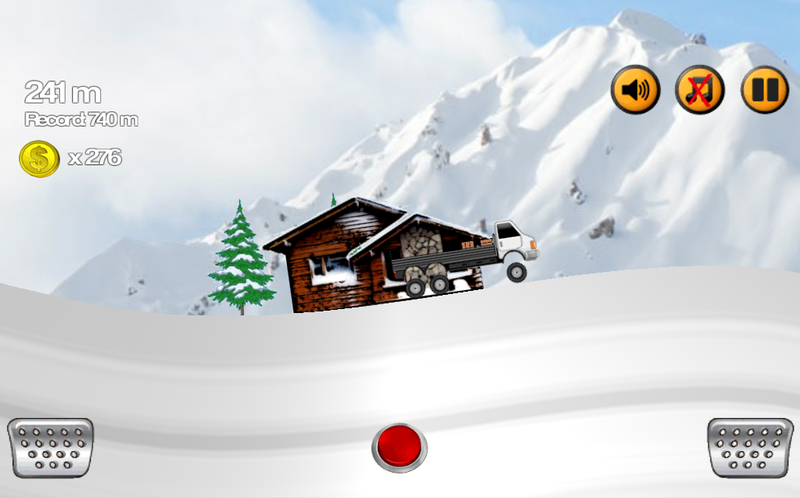 Exceed the obstacles and make new records. 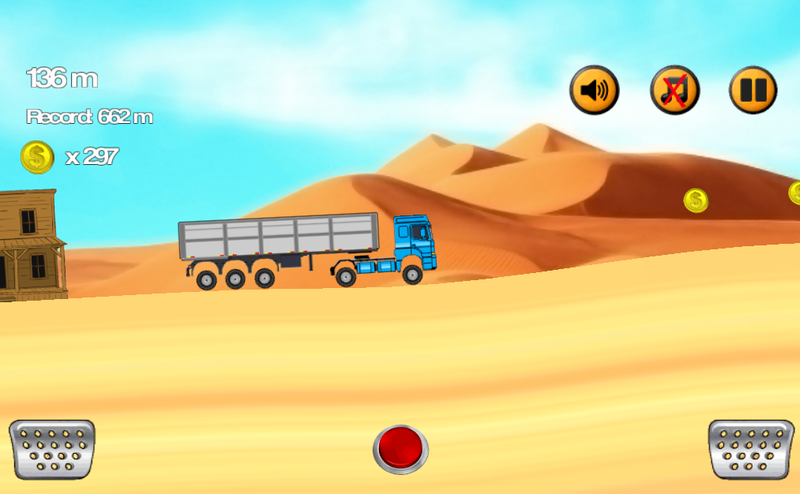 Accumulate coins along the way to buy larger vehicles and carry cargo even further.